Ask a professional designer from Low Cost Web Agency to create your Google + cover for your Google + or Google business account. 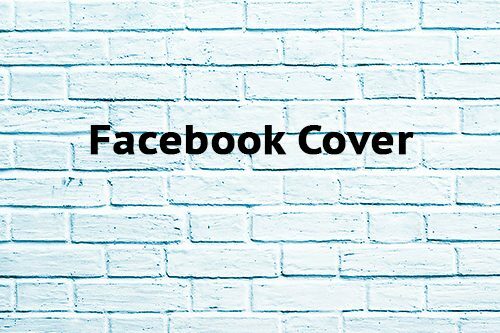 This will allow you to mark your difference with the others and to rank above your competitors with your new professional Google + cover. Google+ is part of Google, therefore, if you want your business to be properly recognized by Google, you must be on Google+, Google Business and Google Map. A Google+ account is fundamental if you are serious with your website SEO Strategy. 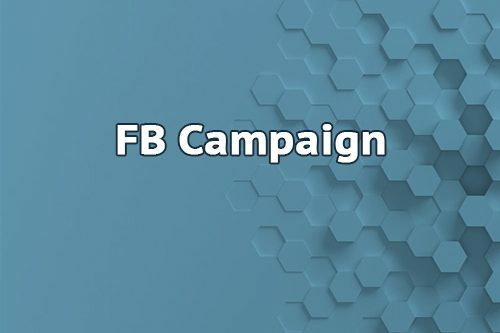 The social media is directly linked to Google Search Engine who is taking your activity into account to rank you in the search engine and on YouTube. Everyone is looking up at Google! No more time to wait on getting a Google Cover marking your business as accurate as possible. The first step is to set up your account. 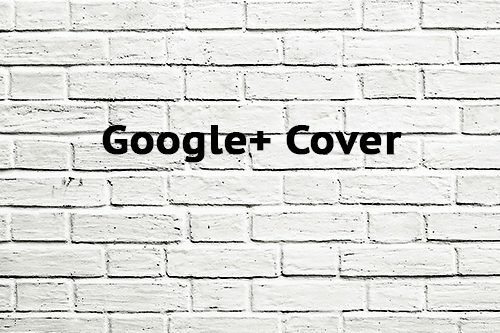 Choosing a default Google Cover or a Low Level Design for your Google Cover is inappropriate. Your Google + cover pic is the first image you will communicate to your audience. You probably know the importance nowadays of the Google reviews posted by your customers. 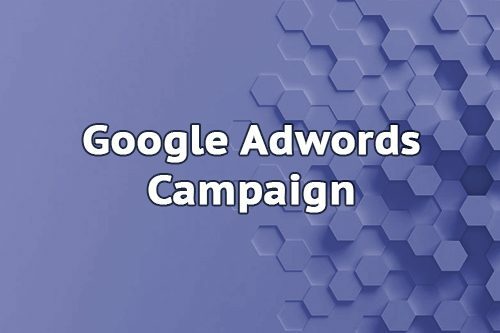 They appear directly on the Search engine itself when a potential lead is looking for your products or services. Its design is the opportunity to impress your future contacts and build a solid network. That will allow you to mark your competitive advantage with others and to rank above your competitors. 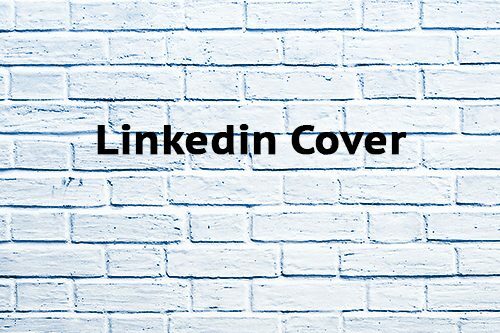 A professional design for your Google + Cover is the beginning to demonstrate who you are! Let Low Cost Web Agency personalize your Google + Cover… Let’s do it together! You can get a professional Google + cover at a very low price or spend a bit more to get the chance of deciding between more versions of it. We let you to define all the options you wish!